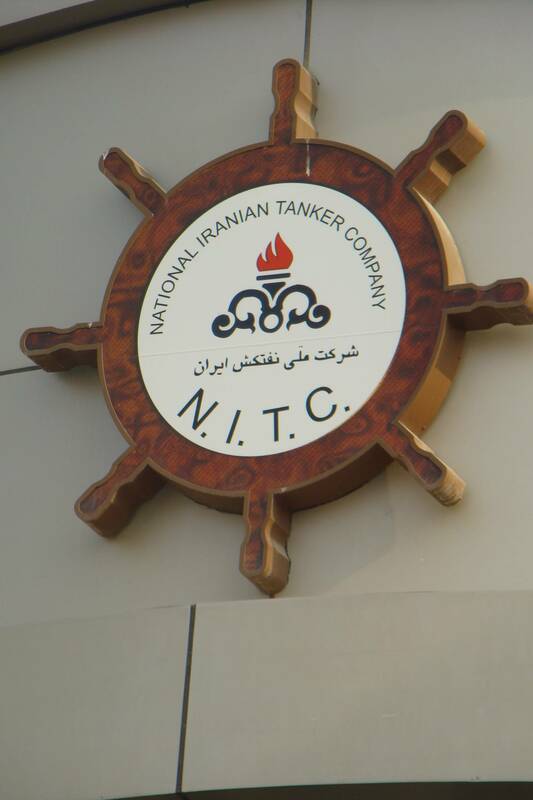 European Union sanctions on Iran's main oil tanker firm NITC have been annulled after the EU failed to appeal against a court ruling that ordered the measures to be lifted, the shipping company said on Tuesday. An EU official told Reuters the European Union was working to resolve the issue, adding: "The time for appeal had elapsed, but work is still ongoing on remedial action for maintaining the entity on the list." NITC - a major transporter of Iran's oil - had contested the EU's blacklisting, arguing that the firm is privately owned by Iranian pension funds. It has denied any links with the Iranian government or with the Revolutionary Guards. The sanctions - imposed in 2012 over Tehran's disputed nuclear programme - prohibited any trade between the EU, its companies and citizens, and NITC, including the provision of services such as insurance or banking. "We are relieved to see the lifting of these sanctions. We have always enjoyed good business relationships with our EU partners and look forward to resuming those now this difficult period has come to an end," NITC managing director Ali Akbar Safaei said. However the company still remains on the U.S. government's sanctions list. 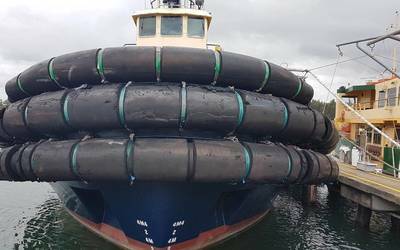 Shipping and insurance officials have said this will mean the company will still struggle to secure international insurance cover given the restrictions. An interim accord signed last November has provided the Islamic Republic with some sanctions relief, helping to boost oil sales. But the restrictions on shipping and insurance have meant that a return to Tehran's pre-sanctions export level of over 2 million barrels per day is still some way off.